The typical Austenitic Stainless Steel -18%Cr + 10% Ni have been used in corrosion resistant applications for decades. There are processes and environments that demand higher corrosion resistant metals and alloys such as Hastelloys, Monels, Titaniums, Inconels and Duplex Stainless Steels. 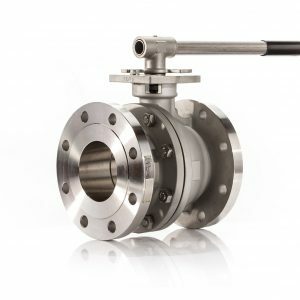 Triad Process Equipment is announcing that their super alloy and duplex stainless steel valves will now be offered under a new quick ship program that dramatically reduces lead time.